We are saddened to announce that Adrian Bohr will be leaving his position as Director at Troy Homes by the end of July 18. 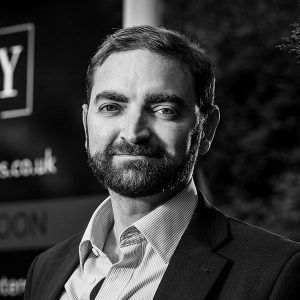 Adrian has played an important role in the creation of Troy Homes since October 2015 and has helped to nurture and grow the success of the business and we would like to thank Adrian for his dedication and hard work. Troy Homes now controls 13 sites and is currently building and selling on seven of these, with a further two starting very shortly. This is a very exciting time for the Troy Homes. With great support from our investors and banks, our success is set to continue as we acquire more land, secure new and exciting projects, and deliver on our aspirations. Troy Homes is currently looking to appoint a Land Director and Land Manager to help cement our position in the market place, ensuring that we grow as an important player in the SME arena. On behalf of the Board, we want to wish Adrian all the best in his future career and would like to thank him for his contribution in the initial formation and growth of Troy Homes.